"Mayland was a good transition opportunity for me," said Crowder. "I knew I wanted to go to college, but wasn’t sure what I wanted to do for a career. I came to Mayland to get my general education courses out of the way and save money." Crowder, who holds a 3.72 GPA, says classes at MCC are challenging and instructors prepare students well for transferring to another college. "I feel ready to move on, and now know what to expect from college," said Crowder. "Learning how to better manage my time helps me balance working part time and doing well in school." Crowder is interested in pursuing her education in the communications and marketing field as well as in physical therapy. "I have loved my time at Mayland," said Crowder. "I am honored to receive this award. 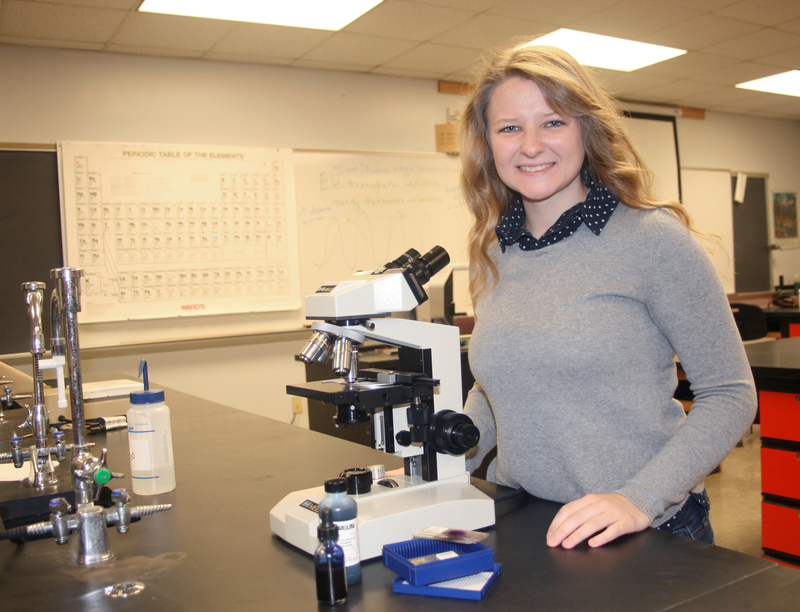 Everyone at Mayland wants students to succeed, and it was the best fit for me."